In South London, moving couldn't be simpler with D. Sully & Son. No need to buy your moving packaging materials from any other scource or removal companies, just buy them all directly from us. 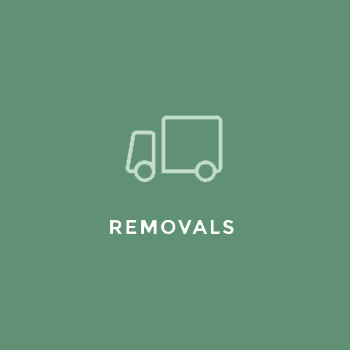 Please call or send us an enquiry of the removals service or packaging that you need for your house or business removals. 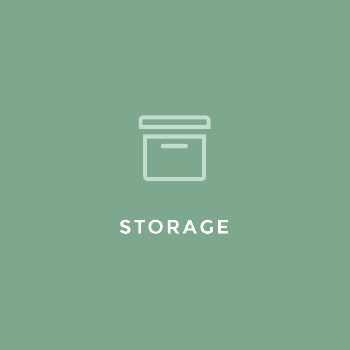 Cardboard Boxes: Our boxes come in a variety of shapes and sizes to accommodate for easy storage of all your possessions. 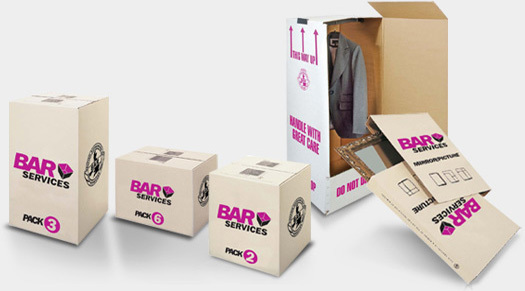 Packing paper: We can supply clean white paper to help protect your fragile possessions. We also keep a high stock of PVC tape to seal the boxes. Fragile Packing: Indicating on packaging that we are transporting fragile possessions is very important to ensure they are kept safe. 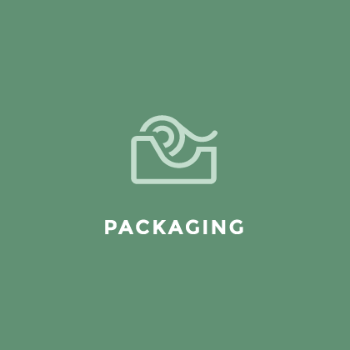 We supply all packaging, tape and other indications that can be used. Here at D. Sully & Son we pass on savings to all our customers by buying our packing materials in bulk. 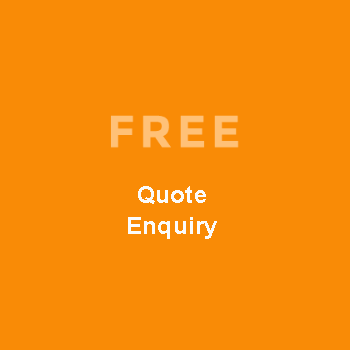 We keep a high stock of all these materials and are happy to sell them even if we are not undertaking your move. Strong, long lasting and competitively priced, there’s a carton to suit every part of your move. All meet the BAR’s minimum requirements for recycling and are available in brown.